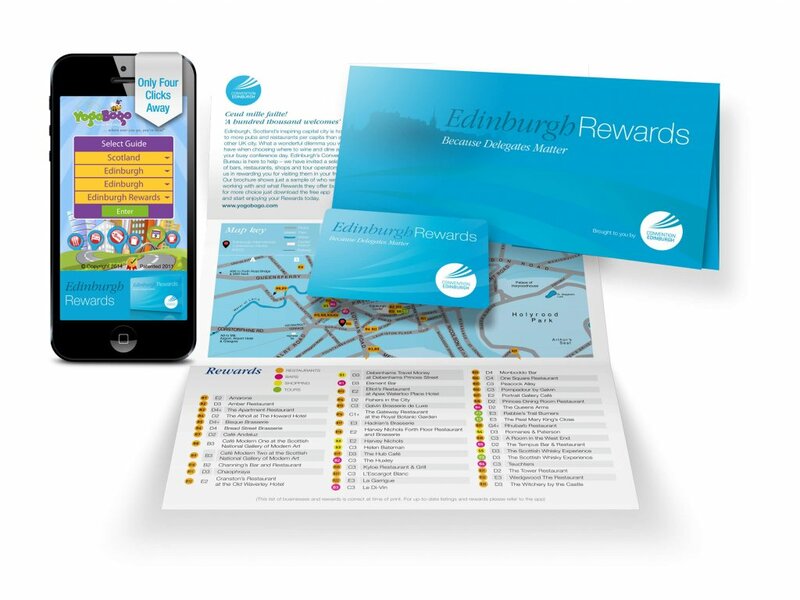 YogoBogo, the developers of the worlds most powerful location based community awareness app and real-time marketing delivery, announced the availability of a new innovative city-wide reward offering solution that enables Edinburgh establishments to offer the thousands of visiting delegates to Scotland’s capital exclusive discounts. Conventions Edinburgh are the first organisation to use this platform to encourage visiting delegates to discover Edinburgh’s wide array of shopping, restaurants and attractions. The app not only provides a list of all participating members such as Harvey Nichols, La Garrigue, Tower Restaurant with photos, description, offers and contact details but also guides people that may be unfamiliar with Edinburgh with turn-by turn directions. ← Your customers are searching their mobile device for you!